Chin Han has been an actor for over the past twenty years, starting his career in Singapore before coming over to the states. 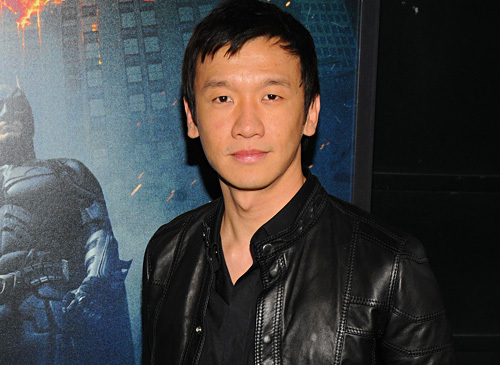 From such roles in the films “The Dark Knight” and “Contagion,” Chin Han has proven to be a strong, versatile actor. He can currently be seen in the NETFLIX original series, “Marco Polo,” as Chancellor Jia Sidao, the last bastion of Chinese defense against the invading Mongol Empire. As we continued with the podcast, we spoke with Chin Han about working in Singapore and Asia before coming to the states, working on set in Kazakhstan, and which actor did he have to give a shout out to. “Marco Polo” is on NETFLIX for available streaming anytime, and follow Chin Han on Twitter at: @TheChinHan.